Rated second in Lonely Planet's top countries to visit in 2015, Namibia is about to explode on the travelling scene. Sitting deep in the south west of Africa, this ex-Germany colony is a mesmerising melting pot of stunning landscapes, natural wonders, African history and European architecture. Here are a few of the best things the country has to offer. 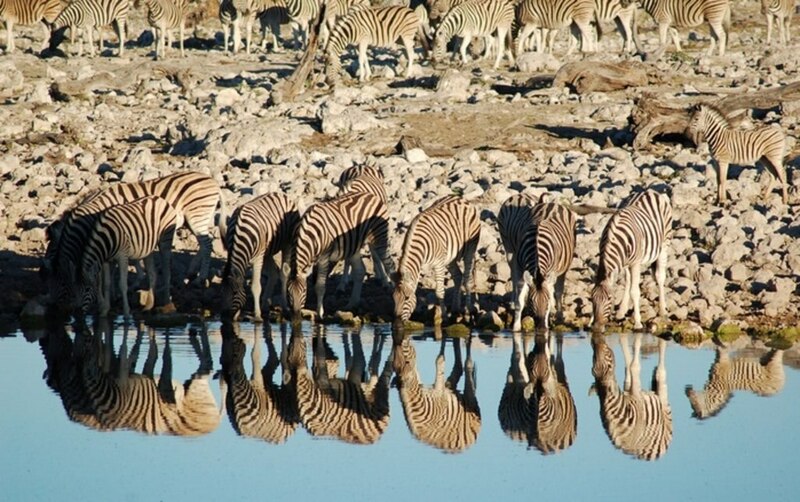 One of Africa's largest and most spectacular game parks, Etosha National Park is the crème de la crème when it comes to safari destinations. 12 million years ago a huge lake stood here, but all that remains today is the eerily beautiful salt-encrusted sand, shining silver in the sunlight. It's here you'll find everything from elephant to giraffe, zebra to leopard, wildebeest to rhinoceros, all going about their daily lives without a care in the world. 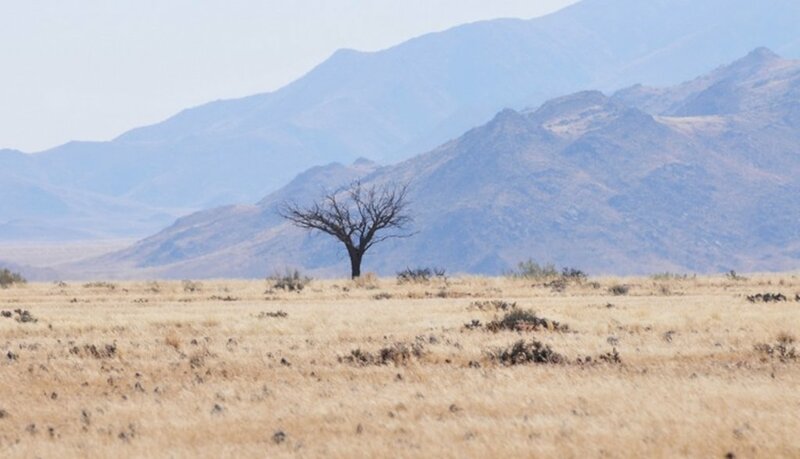 Dating back an impressive 43 million years, Namibia is home to the oldest desert in the world. 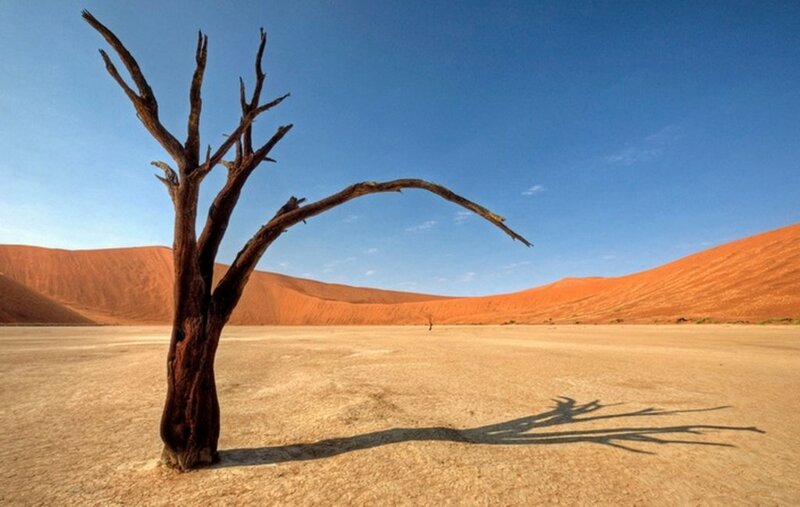 A sandy oasis of golden yellows and oranges, a visit to the Namib Desert promises to be a breath taking experience. Climb the rolling sand dunes of Sossusvlei at sunrise and look out over the spectacular views or simply soak up the silence of this beautifully vast space, coming nose to nose with the winds from the Atlantic seashore. 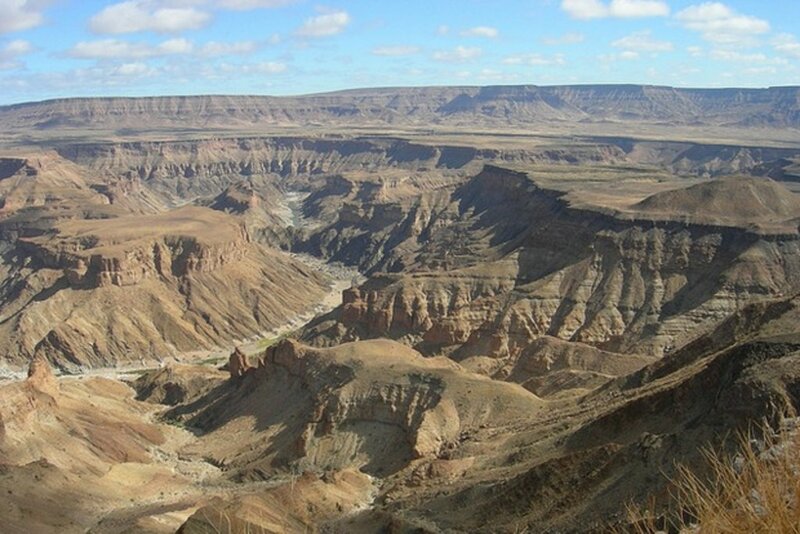 The second largest in the world after America's Grand Canyon, Fish River Canyon is Namibia's best kept secret. Over 100 miles long and 550m deep, local legend holds it that the canyon was gouged out by the whiplash of a dragon's tail. Hiking through the snaking ravine surrounded by twisted rock formations, imposing boulders and gravelly pathways is certainly challenging - but it's every bit as rewarding as you would hope. Just remember that due to the soaring temperatures of this winding riverbed, hiking is only a viable option from May to September. 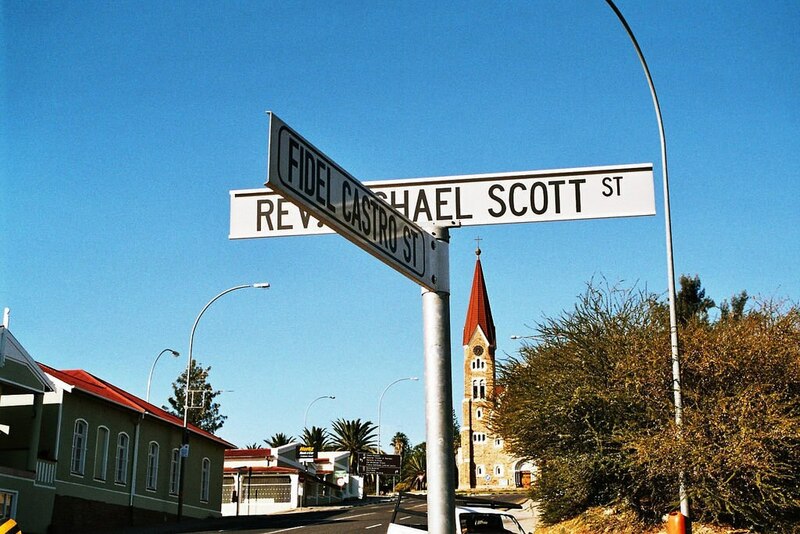 Sitting right in the centre of the country, Windhoek is a capital city with panache. The German legacy left here by early colonialists is evident in the hearty cuisine and the art noveau architecture - not to mention the legendary Oktoberfest that takes place each year. A lively city with a plethora of cool bars, excellent shopping and plenty of green parks, Windhoek is more than worthy of a few days stopover after you arrival into Namibia. 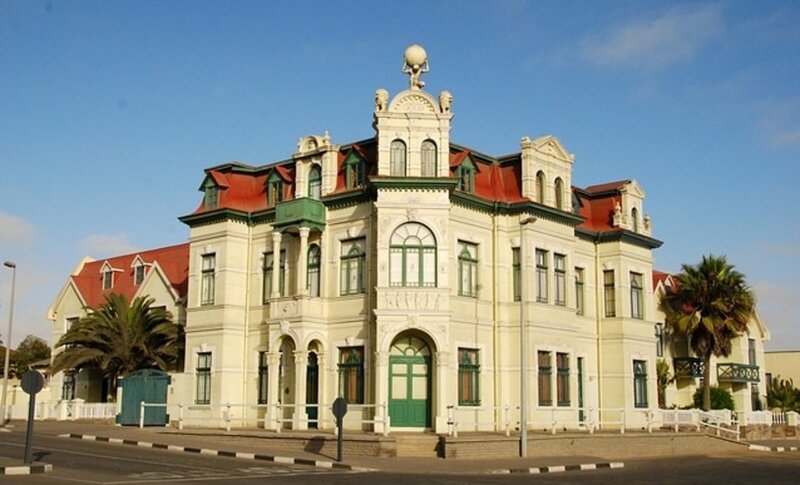 A distinctly German-feeling seaside resort town is perhaps not what you'd expect to find in Namibia, but a country so diverse is full of surprises. Germans settled here in the late 19th century and the colonial buildings, seafront promenade, street cafés and trendy bistros that remain bring a little slice of Europe to south western Africa. Adrenaline junkies can also rejoice because Swakopmund is also a sports heaven, with everything from sandboarding and dunebuggying to paragliding and skydiving on offer here. Are you ready to discover Namibia?